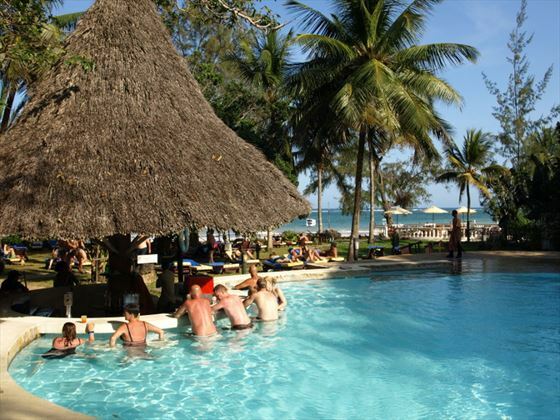 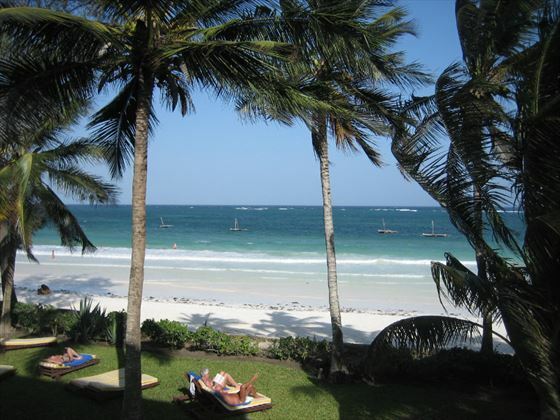 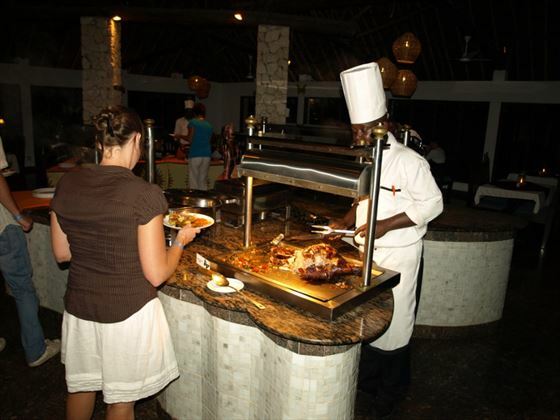 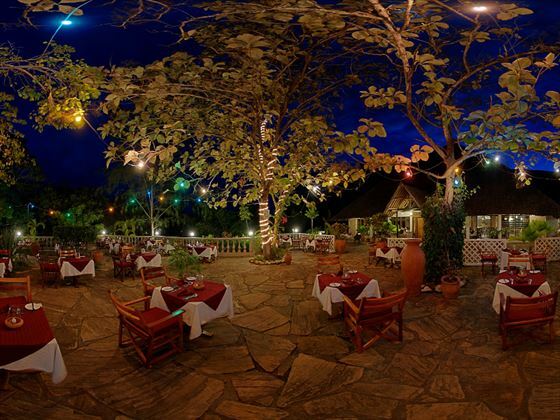 Set on the stunning Diani Beach, Papillon Lagoon Reef is a tropical haven that provides a classic Swahili décor. 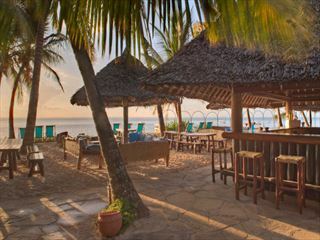 Nestled amongst beautiful exotic gardens on Mombasa’s south coast, this beachfront property is ideal for laid-back escapes where you can really unwind. 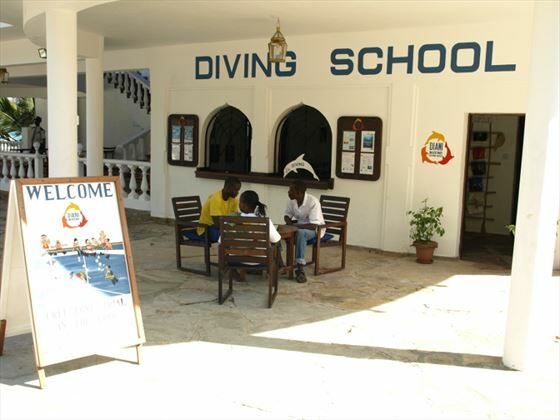 We love that the activities really make the most of the setting, with an on-site PADI dive center and plenty of beach-based sports to enjoy. 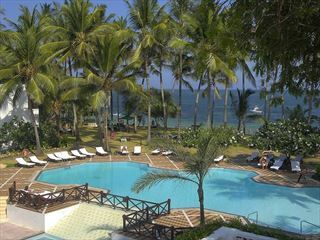 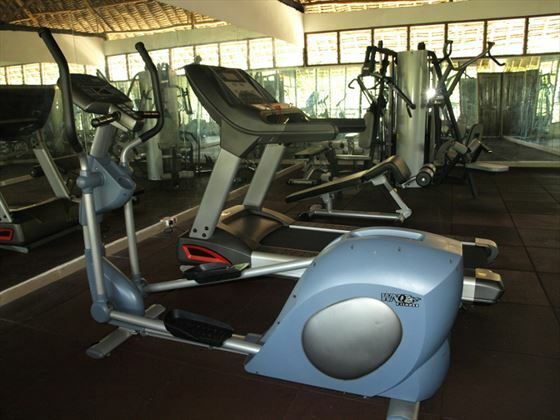 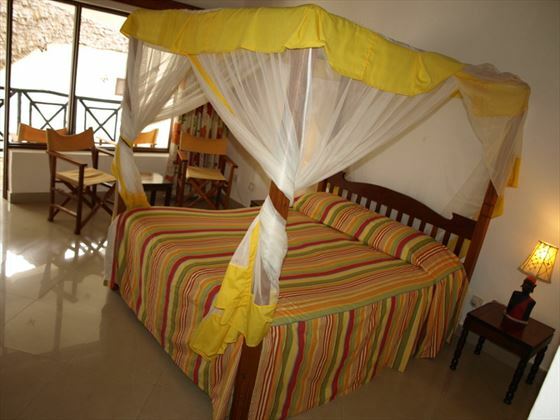 For a small supplement, why not enhance your beach stay by adding an overnight stay at Ngutuni Safari Lodge? 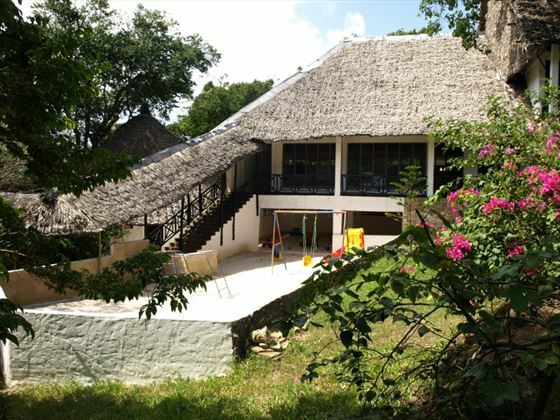 Located in the Ngutuni Game Sanctuary adjoining Tsavo East National Park, you'll have chance to see elephants, lion, buffalo, zebra and giraffe! 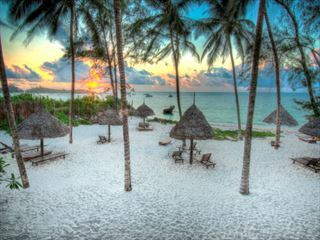 This special rate applies to guests staying at Papillon Lagoon Reef and you will be advised on which date the safari will operate when you arrive at the resort. 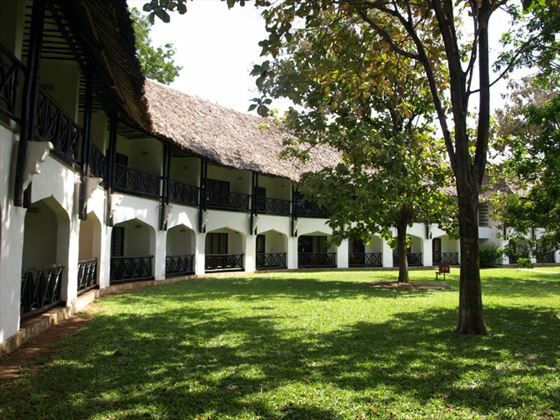 The price includes transfers to the lodge plus game drives and your stay at Ngutuni will be on a full board basis - speak to a travel expert to find out more.